The Little & Grand America Hotels in the heart of Salt Lake City will host this year’s annual Parade. 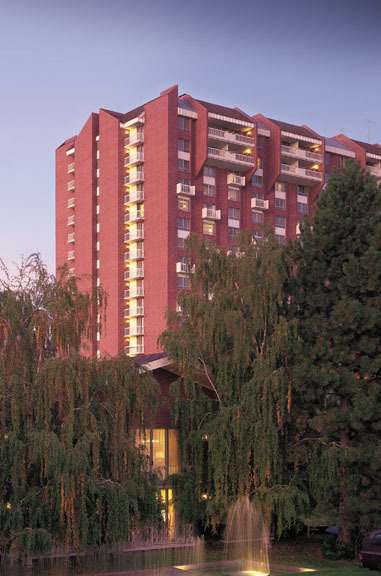 Our primary block of rooms is in Little America, a AAA Four Diamond, family founded facility that has been a Salt Lake City landmark for over 40 years. The hotels are across the street from each other and just 10 miles from the Salt Lake City International Airport. Fitness Center and Pool facilities are complimentary. High-speed internet access in guest rooms is complimentary. LA Tower and Garden rooms are $139/night plus fees at our PCA rate and are available up to 3 days pre-and post-Parade dates if rooms are available. State and local tax apply, plus occupancy tax—currently 12.72%. Check-in 3 pm, check-out 11 am. Spa and Fitness area are $10 daily; Outdoor Pool access is complimentary. GA’s P2 Garage car wash will be available July 6th – 14th. GA Premier rooms are being held at $195/night plus fees at our PCA rate, as well as a few GA Executive suites at $219/night plus fees. If available, these special rates can apply up to 3 days pre- and post-Parade dates. The hotels are conveniently located within walking distance of shopping, restaurants, nightlife, cultural and sporting activities. The Concours d’Elegance will be held on the grounds of the State Capitol less than a mile away. 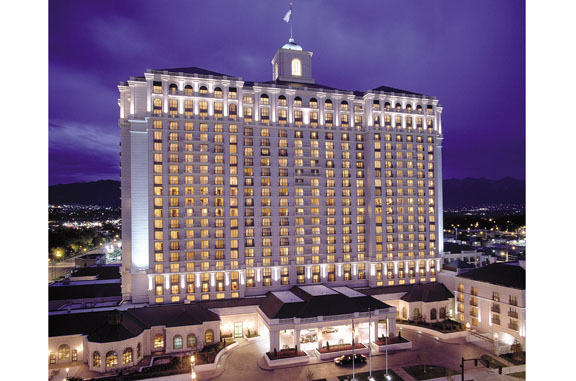 All of Salt Lake City’s excellent golf courses are less than an hour’s drive from the hotel. Historic Temple Square, the world-famous Great Salt Lake, and several national monuments are also nearby. Once registered for Parade, you will be eligible to book your room at our special rates. A link to each facility along with an authorization code will be provided via email (remember to update your email at www.pca.org). You will be able to book online or contact the hotel by phone. A deposit of one night’s stay or confirmation with a credit card will be required to hold your room. Reservations are subject to availability. Our room blocks release as of June 17, 2012. Please make your lodging reservations as soon as possible after registering for Parade to ensure your preference.